better handled in Canadian OHS. by those working in the field. Jason Foster is assistant professor of human resources and labour relations at Athabasca University. 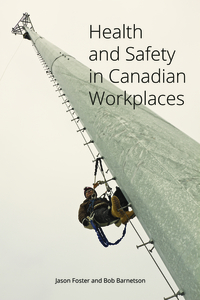 He is the author of a number of articles examining health and safety issues. 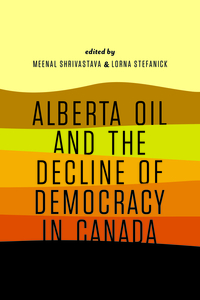 He was previously the Director of Policy Analysis at the Alberta Federation of Labour where he spent more than a decade as an occupational healthy and safety practitioner, advocate, and educator. His other research interests include migrant workers, union renewal, and the contemporary labour movement. Dr. Bob Barnetson is an assistant professor of labour relations at Athabasca University. He has worked for the Alberta Labour Relations Board, the Alberta Workers’ Compensation Board, and the Alberta government.